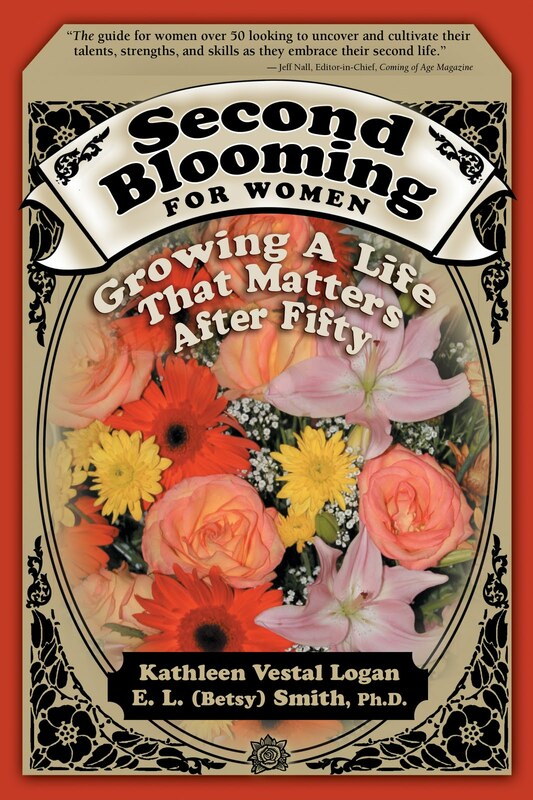 Wyatt-MacKenzie Publishing Blog: Mature Media Award for SECOND BLOOMING! 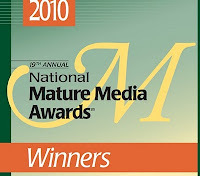 Mature Media Award for SECOND BLOOMING! 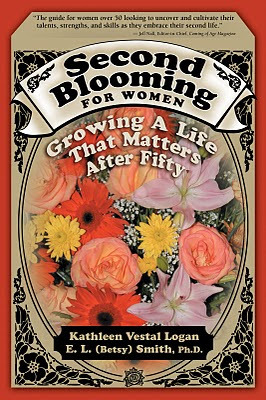 SECOND BLOOMING: Growing a Life That Matters After Fifty wins merit in national Mature Media Awards! 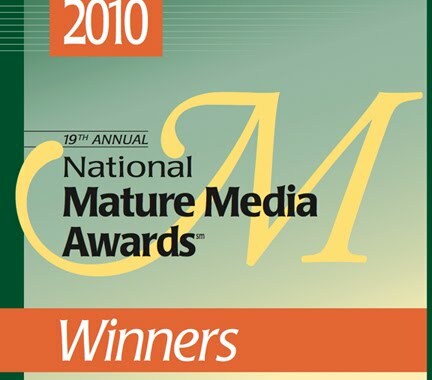 The largest awards program of its kind to recognize the nation’s best advertising, marketing and educational materials produced for older adults. The awards program is open to all those involved in the production of materials for adults age 50 and over. It is presented by the Mature Market Resource Center, a national clearinghouse for older adult programs.